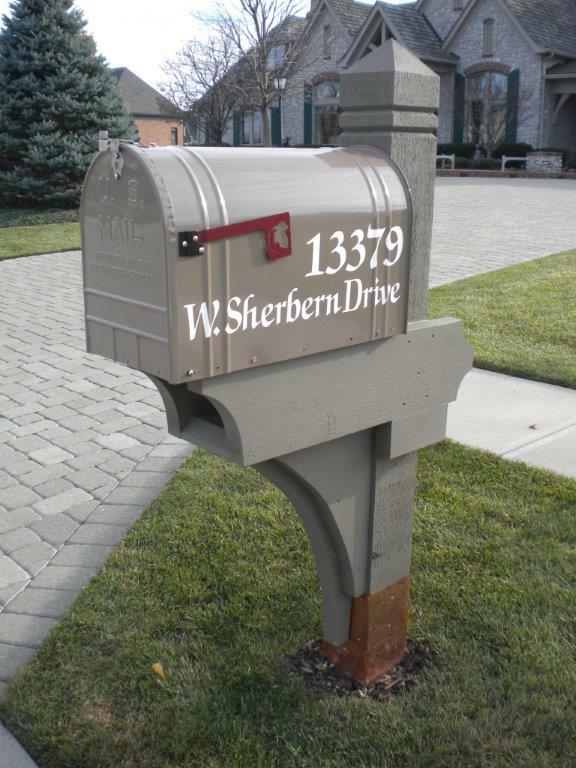 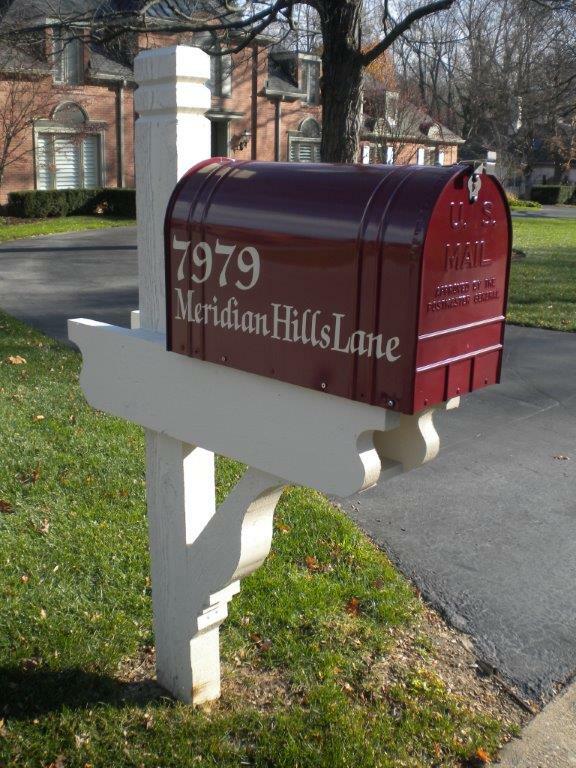 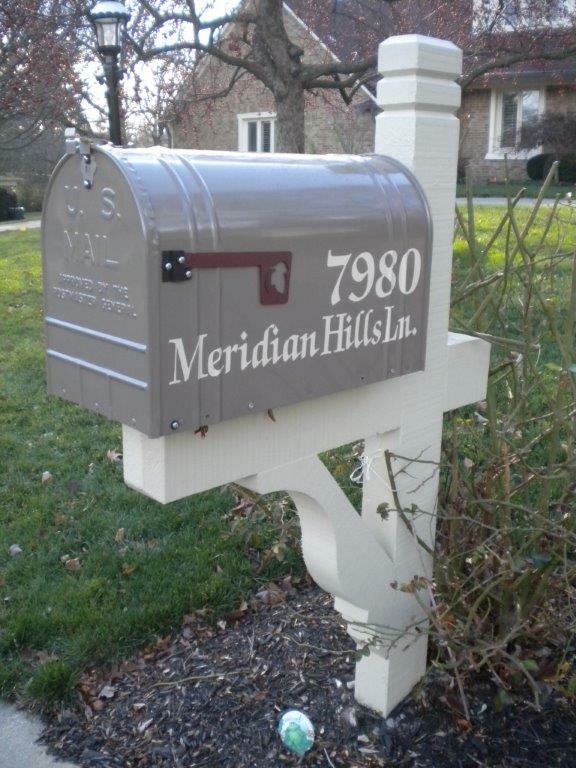 See some of the beautiful mailboxes we've recently installed. 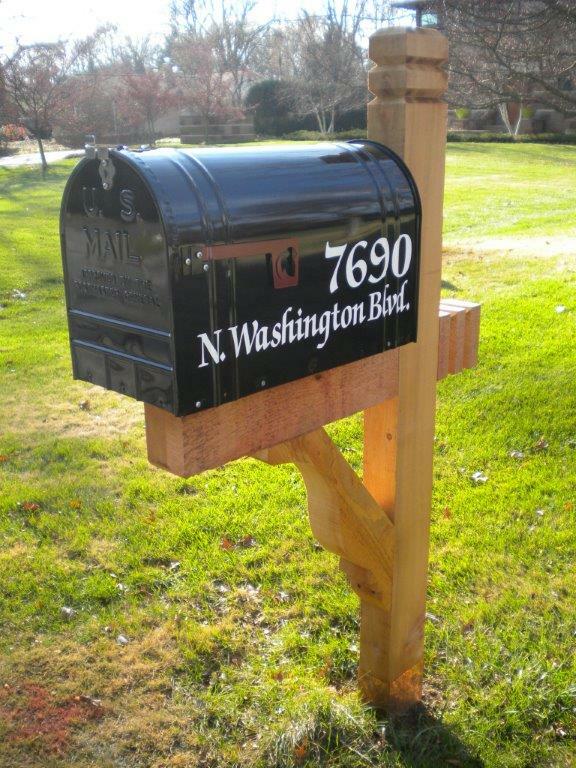 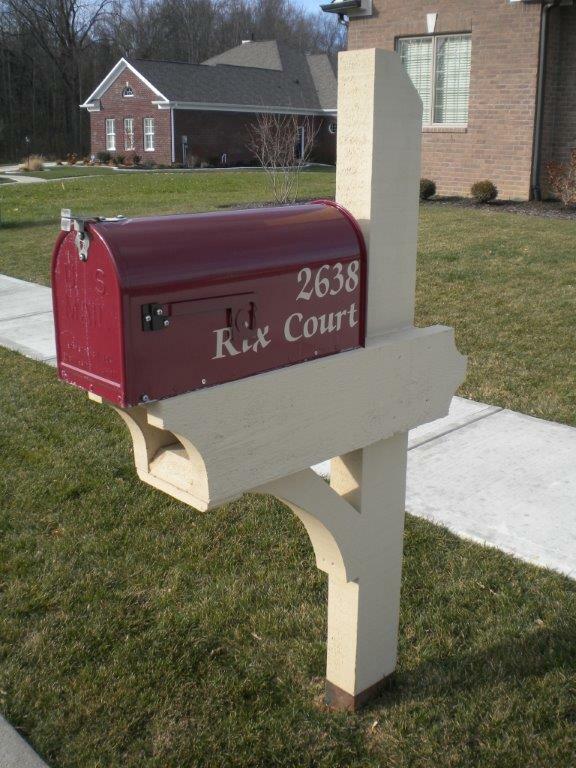 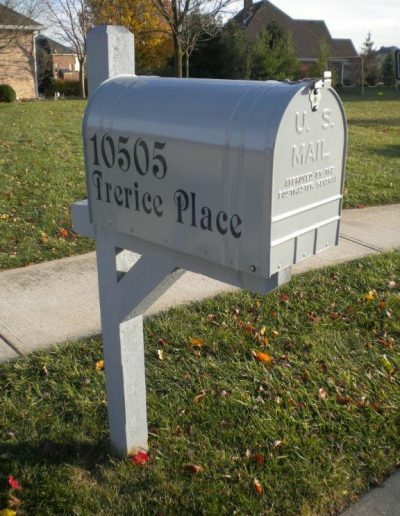 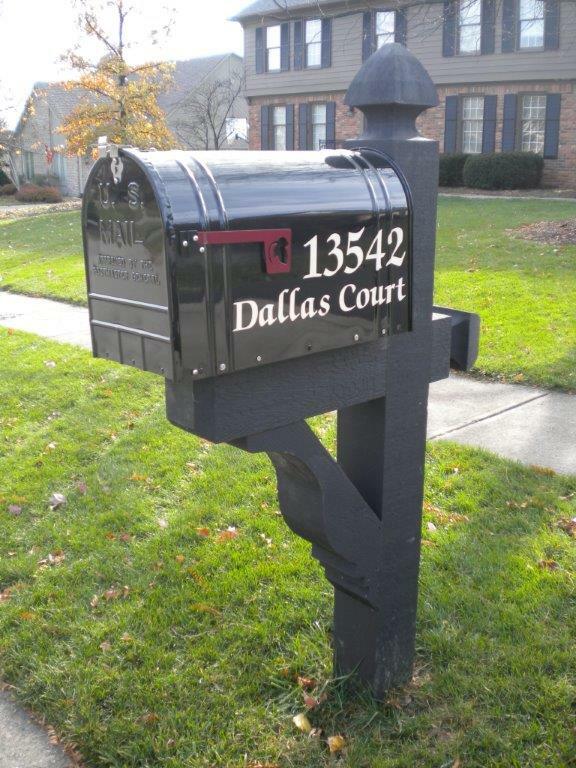 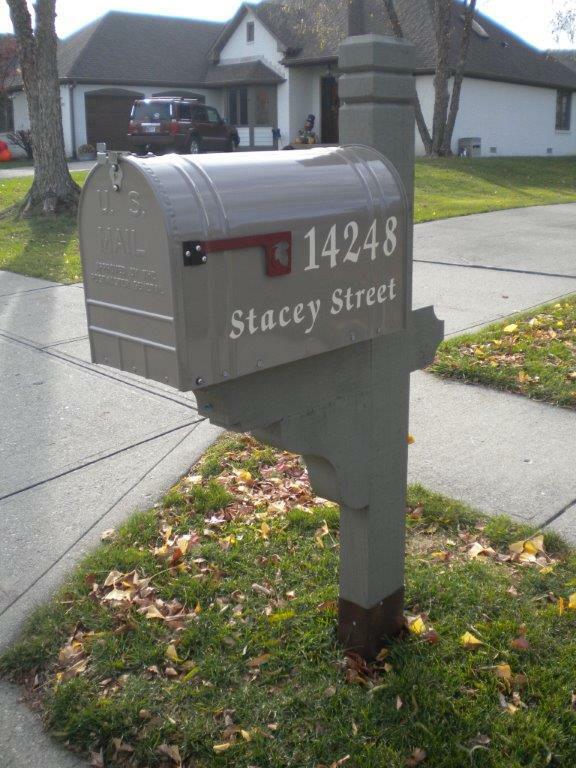 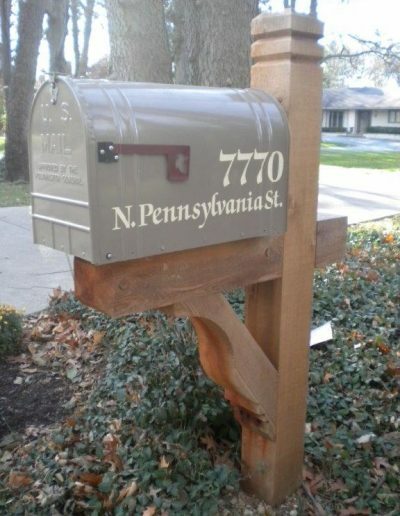 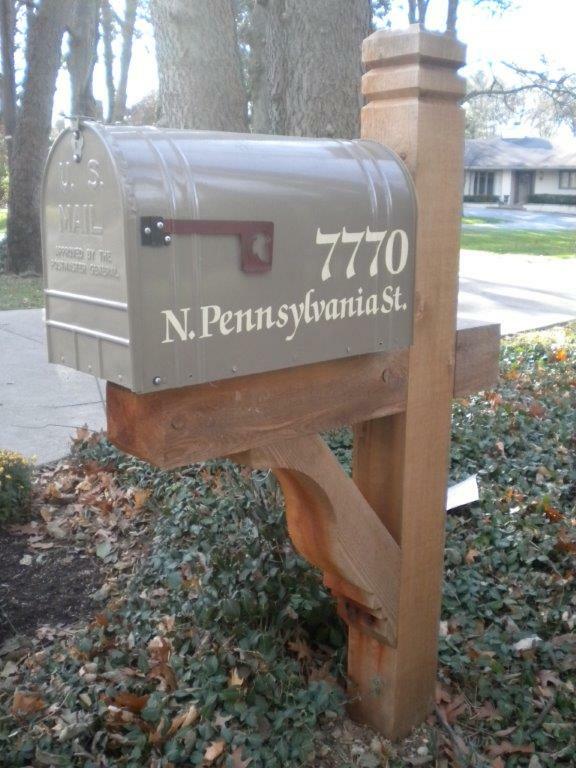 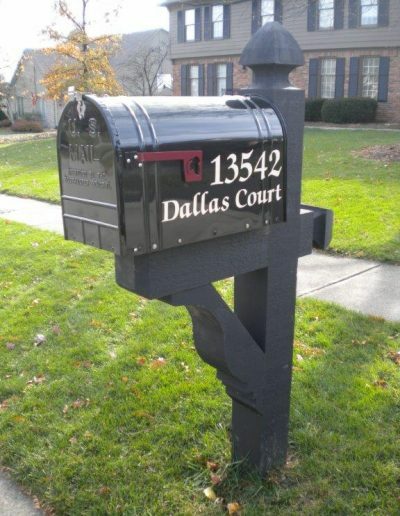 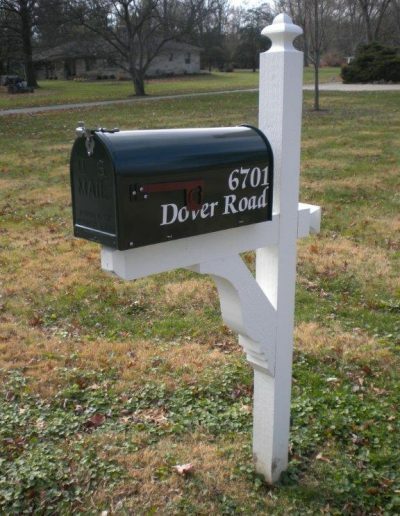 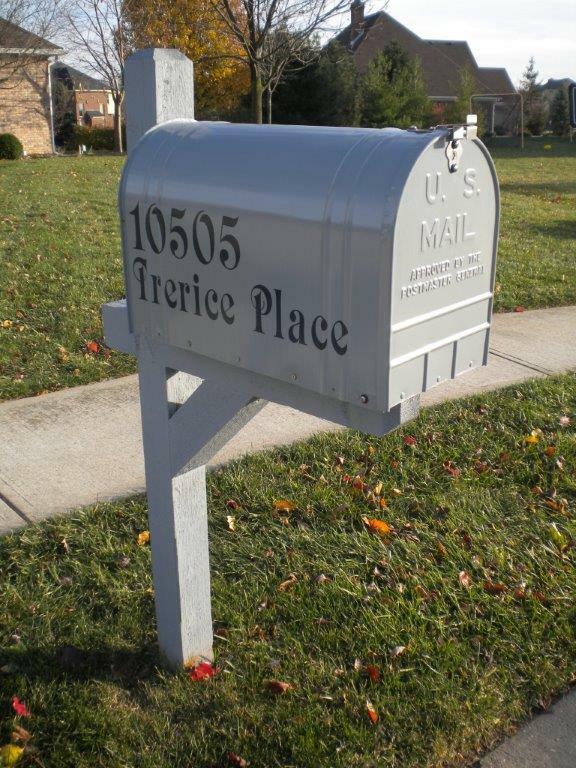 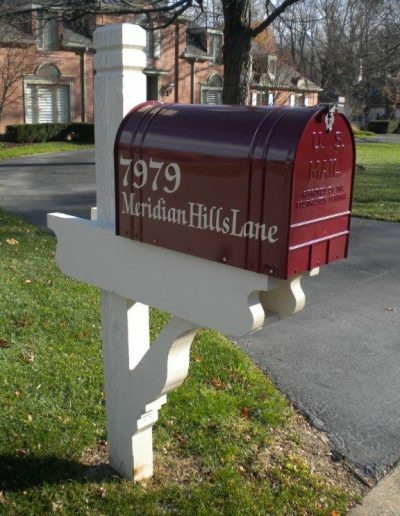 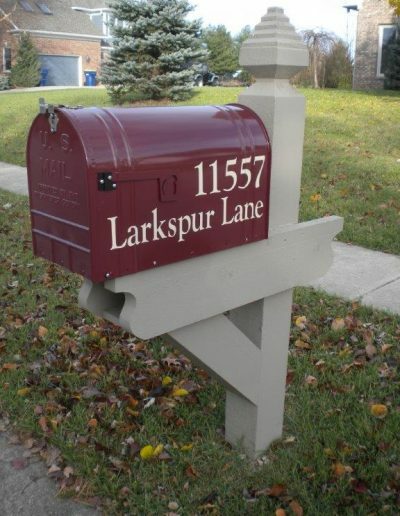 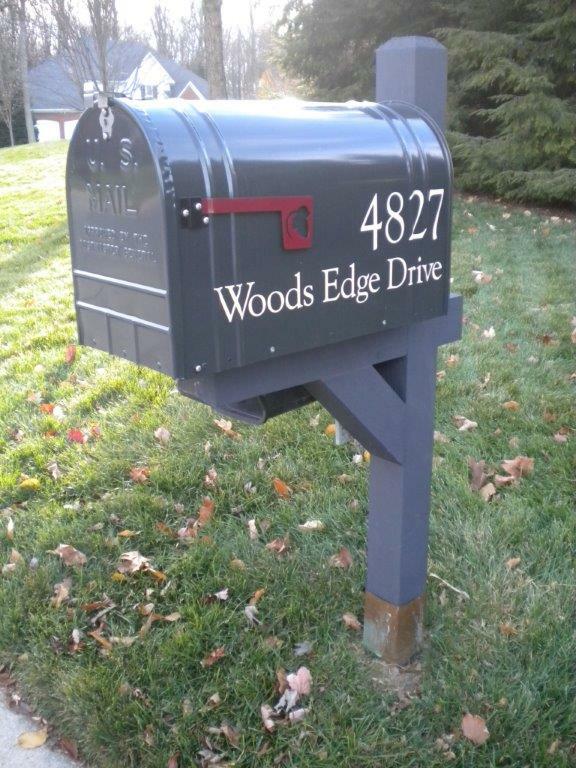 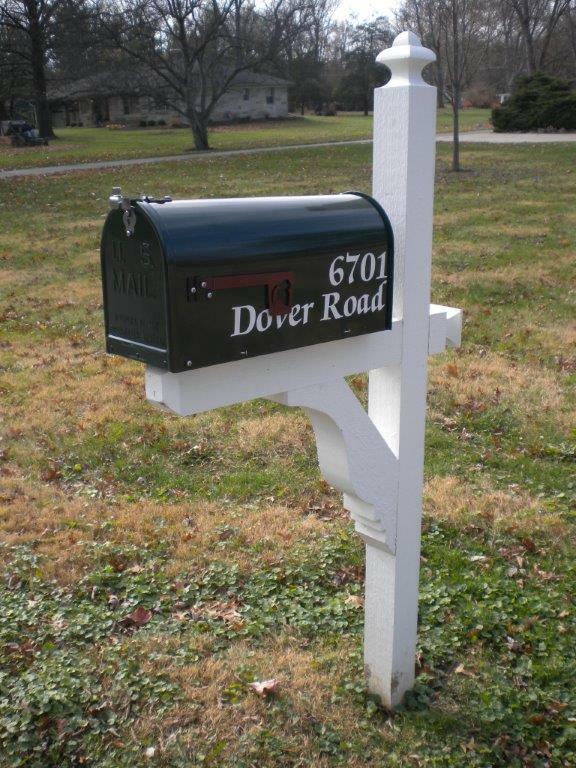 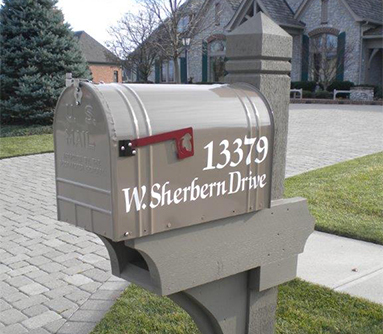 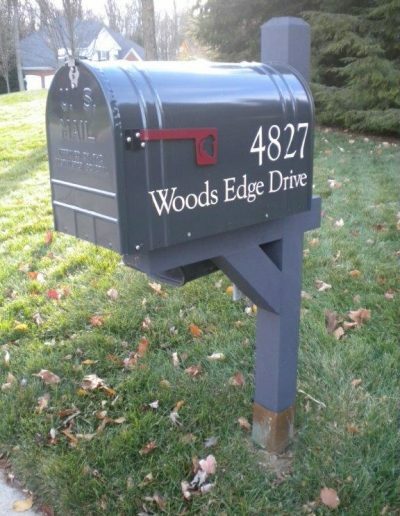 AddressArt brings years of experience to produce the best mailbox to fit your needs. 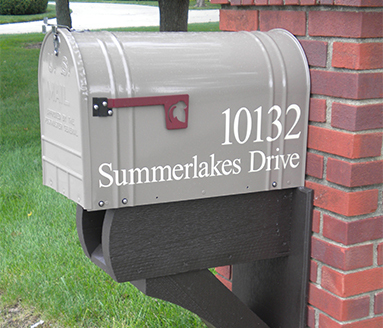 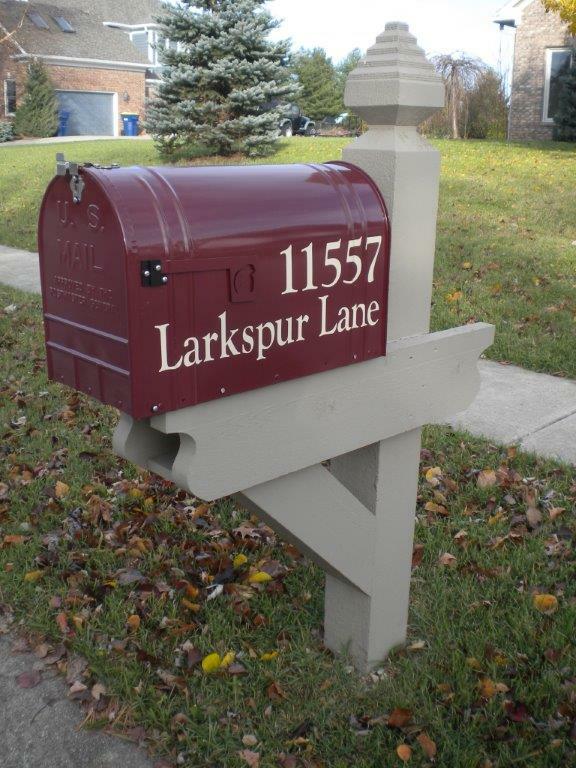 Offering mailboxes in every color under the sun, we can meet your every design need. A custom mailbox is a home’s identity. 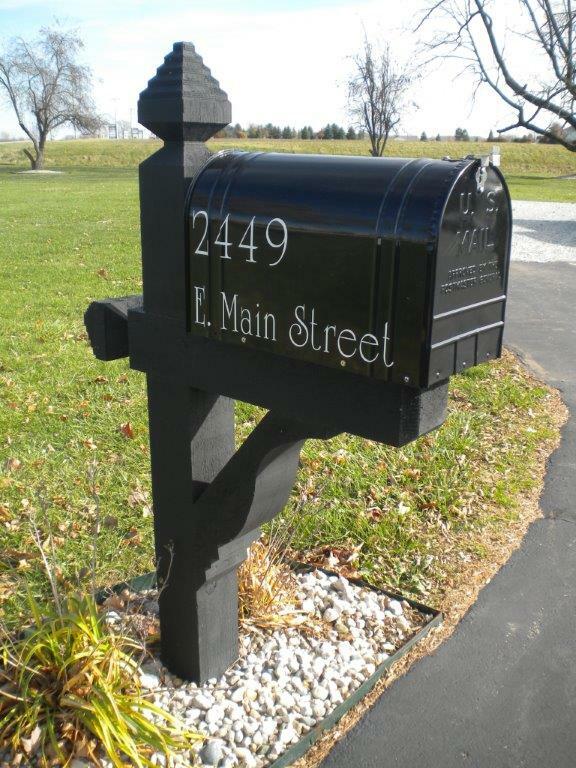 Make your home a landmark today.